Société Topographie Informatique (STI) wanted to expand into the digital aerial survey market, which meant acquiring a digital aerial camera that it could use to deliver superior images efficiently and cost-effectively. 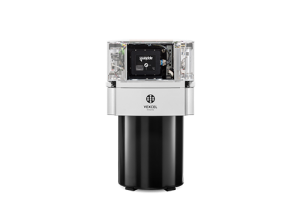 The company chose the UltraCamXp photogrammetric digital aerial camera from Vexcel Imaging, a Microsoft company, and now enjoys fast image capture and processing, lower costs, and is opening new lines of business. 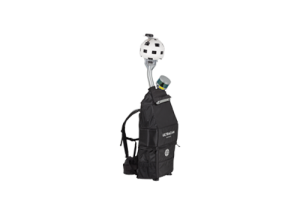 Founded in 1994 and based in Evry, France, Société Topographie Informatique provides topography, photogrammetry and aerial photography services to its customers. 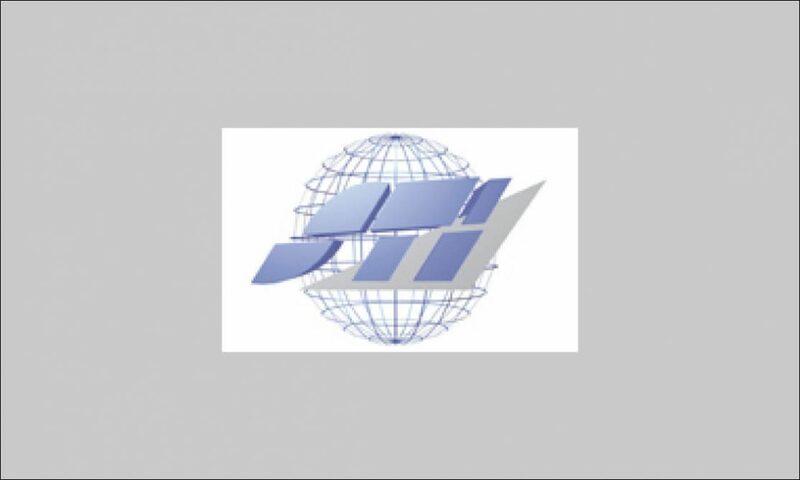 Established in 1994 in Evry, France, Société Topographie Informatique (STI) started as a topography and photogrammetry survey business that focused on making mapping, orthophotos, digital terrain models, and digital surface models. Previously, STI worked with aerial survey companies that made flights and provided the images collected on analog films. Then, STI had to scan the analog photographs into digital images. However, scanning images from analog film resulted in grainy, lower-quality images. So, in 2010, the company definitively abandoned analog film and moved exclusively to digital cameras for all photogrammetric work. With a firm foothold in the topography and photogrammetry business, the company’s founder and managing director, Gheorghe Munceanu, recognized that there were tremendous business opportunities available if he expanded the portfolio of services that STI offers to include photogrammetric aerial surveys. Because STI prides itself on the high quality of its work, the company also wanted to step into the aerial survey business with the same dedication to quality images. In order to expand into the aerial survey market, STI needed a digital aerial camera, but wanted one that it could use to produce high-quality digital images—images that met both the company’s and its customers high standards. “High quality images are what give us the edge,” says Munceanu, “so it was important that we continue to deliver superior images to our customers.” At the same time, STI wanted a digital aerial camera with a large image footprint that would enable it to complete projects with compressed timelines—a common scenario for many of its customers. 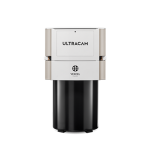 STI evaluated several digital aerial cameras and started with the UltraCamL photogrammetric digital aerial camera from Vexcel Imaging, a Microsoft company, which produces images at 92 megapixels. Then, for a survey project that it was doing for the Charles de Gaulle and Orly international airports in Paris, France, STI rented an UltraCamXp photogrammetric digital aerial camera from Microsoft. 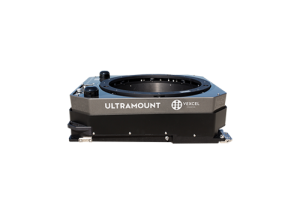 The UltraCamXp features a larger image footprint, removable high-capacity disc storage units that can be exchanged during flights, and the ability to capture multiple image specifications. These capabilities were all critical for the airport projects where STI was faced with a short, two-month project timeline. Because the company was limited by congested air traffic in the two airports’ air space, it also needed to be able to make efficient flight passes. The company was so impressed with the UltraCamXp performance for the airport projects that it decided to take immediate advantage of the easy upgrade path offered for UltraCam cameras, which enables customers to upgrade to newer camera models while retaining compatibility with established equipment and workflows. Now, STI uses the eight lenses on the UltraCamXp to capture high-quality panchromatic, RGB, and near-infrared images in one flight pass. 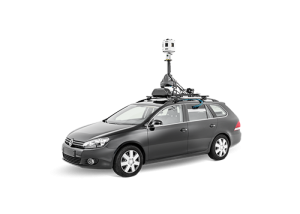 In addition, the photogrammetric camera produces images at 196 megapixels, which covers more area, resulting in fewer flight lines. STI also added a new photogrammetric service for its customers by using the overlapping capabilities of the UltraCamXp, which provide the level of detail needed to extract the textures of building façades and create photorealistic, and geometrically accurate, three-dimensional models. For its image management, STI uses the UltraMap 2.1 workflow software system, which the company uses to take aerial photographs over several days and multiple flights—and still generate balanced imagery. 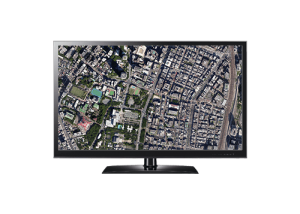 By using the UltraCamXp, Société Topographie Informatique now not only enjoys more efficient and cost-effective capture and processing of high-quality images, but also has opened successful new lines of business. 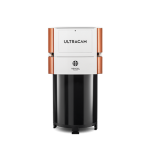 In addition, because of the easy upgrade path available for UltraCam products, STI upgraded to the UltraCamXp without additional hardware and software costs. 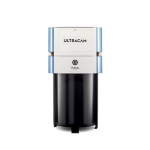 Instead, the company used its existing flight mounts, flight environments, and existing UltraCam solutions. Opened New Lines of Business. After wanting to expand into the aerial survey business for several years, but knowing that it needed a camera that the company could use to efficiently capture the high-quality images that it had built its reputation on, STI now is confidently developing its new lines of business by using the UltraCamXp. “Now that we use the UltraCamXp, we’ve gained new customers, our customers are happy, and new markets have opened up for us,” says Gheorghe Munceanu.